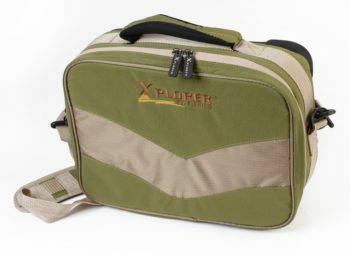 The Emerger II gear bag is designed to take all of your essential fly tackle wherever you travel. 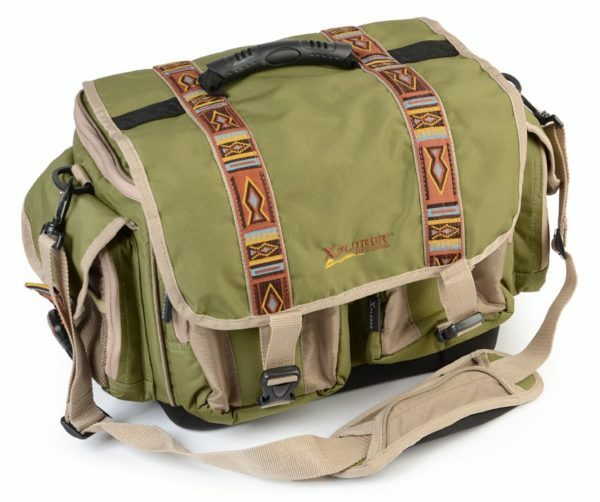 It’s the right size for carry-on luguage, and holds valuable reels, flies and kit. 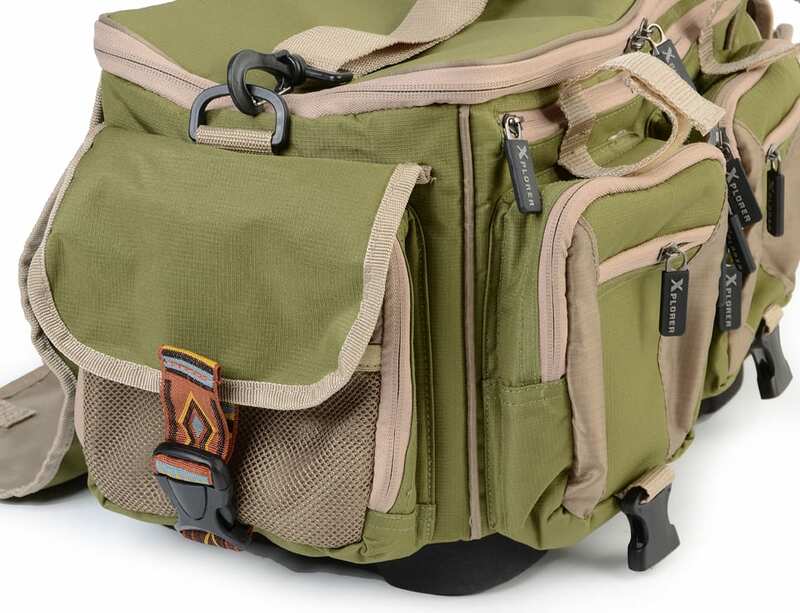 Our Intra-light inside material makes it easy to locate your gear inside the bag. 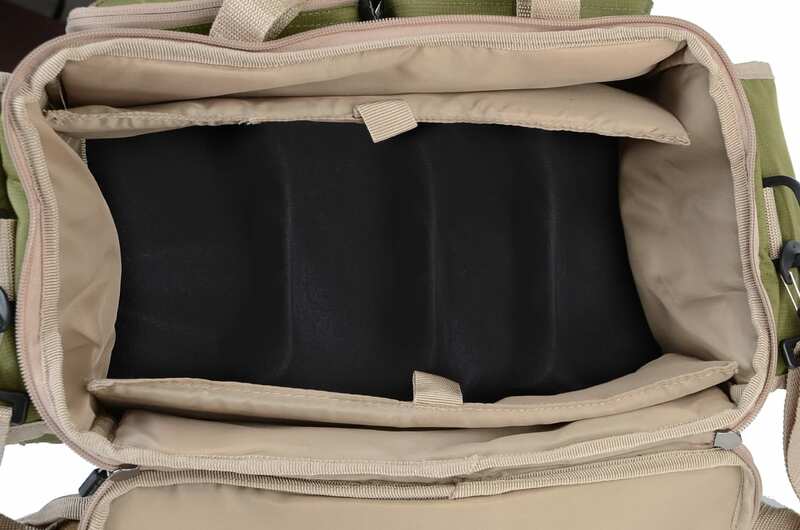 • Compression moulded base for extra protection and water resistance. 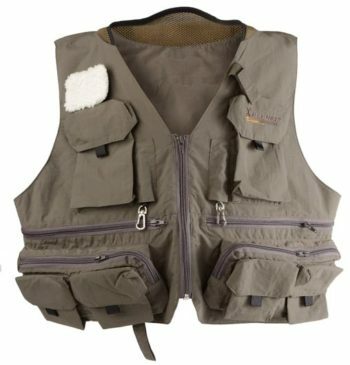 • Removable divisions in the bottoms for reels. • Two false bottom flats with padded walls. 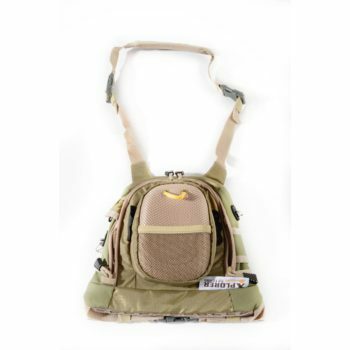 • 2 exterior Mesh pockets. 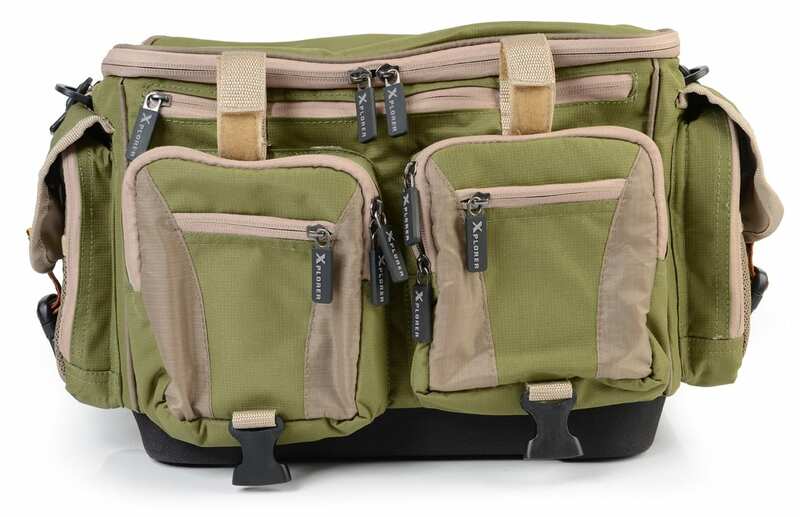 • Padded Shoulder strap and carry handle. • Rod tube holder straps. • Dims 47cm x 29cm x 28cm.